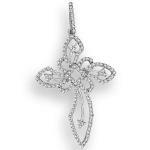 Celebrate your devotion with the unparalleled shine of the 10k White Gold Diamond Cross Pendant. Giving this pendant incredible radiance, the front-facing curves of the cross are emblazoned with shimmering diamonds weighing 0.25 carat total. 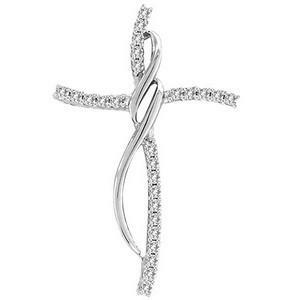 Striking and elegant, this remarkable cross is an incandescent symbol of faith. 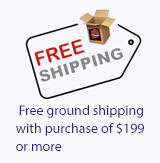 Includes 18" box chain.